Home / Account, Mac, Mac, Windows, & Web / How Do I Get My License Key on Mac? 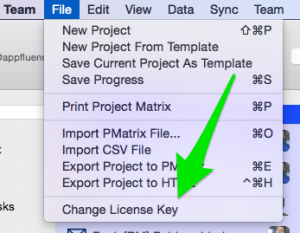 How Do I Get My License Key on Mac? 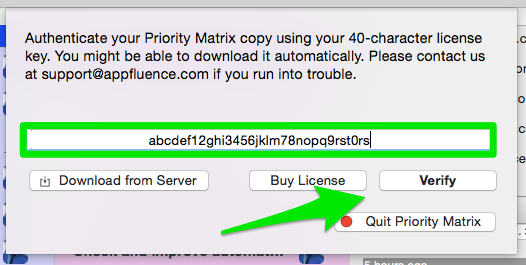 Click on “Download from Server,” then “Verify.” Then you will be synced up and ready to go.